.. see what makes the difference! History of the company – …that is more than 25 years on the market. Company profile – We create, create, produce and sell products for which we have full confidence. Certificates and Awards – Reliability and Fair Play is our motto and quality. Work – Always we are looking for creative and ambitious people. Production preparation CAD/CAM – The basic system software InvenTex. Allows easy and fast construction, grading and digitizing templates. MGS interactively or automatically creates the optimum cutting layouts. Very popular in Poland. 3D Designing and Visualization – Modern software for designers, engineers, designers and marketing department. FDS quickly turn ideas into projects. VST match and it will show a realistic project for 3D avatars, take a picture directory. PDM – documentation, product calculations – The tool collecting in one place all relevant information relating to the technical and technological components, cost and the current state and status of the model. Group work! Plotters – Plotters print a life-size templates and cutting systems made in any CAD system. 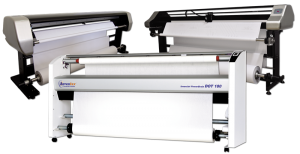 SEMACO offers a wide range of proven quality plotters ensuring satisfaction even with constant use. 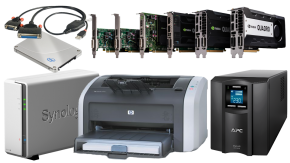 Digitizers – Digitizers device is the digitization of traditional (paper) templates of any size computer memory. The offer classic tables and modern equipment fotodigitalizacji from a photo. Cutters – Automatic kater automatically performs cutting of the final effort with the utmost precision and repeatability guarantee a perfect shape of the elements in each layer. 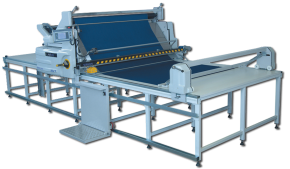 Spreading machines – High-quality machine lagujące increasingly becoming a necessity due to the widespread use of modern technology and difficult to stratification and cutting of flexible materials. 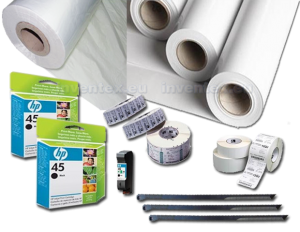 Consumables – The offer inks, pens, ink cartridges, knives cathedral and plotter cutter foil, cardboard & paper for plotter, etc. Spare parts – We have in stock the most frequently supplied items. Rapid implementation of the order. Technical support – Professional service, prompt diagnosis, favorable implementation. Remote assistance system – Fastest Diagnosis and implementation of service request, carried out remotely via the Internet. The lowest possible cost of the executed service. Software Activation – Activating software using a simple form or email. Main assumption when we create our software is to make it 100% functional for garment and textile industry, targeted at very easy and intuitive usage. Each module has a modern and full-featured user interface but available functions were carefully profiled and pre-selected to avoid user’s confusion and to assure ease of use, while keeping rich set of possibilities placing our CAD among the best products on the market. Basic configuration of the InvenTex CAD/CAM allows easy and fast constructions, grading and digitization of the patterns. MGS is used to create optimized nested markers in automatic or interactive way. Very popular in Poland CAD/CAM software. Modern software for designers, constructors, stylists and marketing departments. FDS will quickly turn ideas into projects. VST will fit patterns and visualize realistic project on 3D avatars and render professional photos for products catalogue, yet before physical prototyping of models. The tool which is gathering in one place all important technical and technological information, list of individual components, costs and current state/status of the model. Indispensable for teamwork! Improves information flow and organization of the production process. Plotters are printing patterns and markers in natural sizes, files can be prepared in any CAD system. 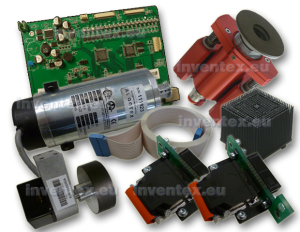 In our offer we have a wide range of very functional and quality-proven plotters and other equipment for the systems. More than 15 years of experience in sales and introductions of computer-aided CAD systems allows us to pre-select both in terms of functionality and economic aspects, well-proven, best and most often delivered configurations. 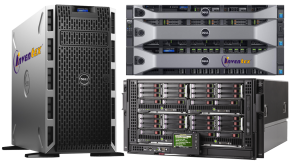 We’re offering complete solutions prepared according to requirements and production needs of the user, assuring perfect match and compatibility. 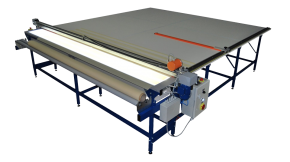 We’re offering complete solutions for modern, automatic cutting of all types of fabrics. Automatic cutting is introduced in any type of production and three groups of cutters we’re offering guarantee optimal solution both for diversified production and different types of fabric and material used. Usage of high quality spreading machines additionally improves production preparation process in the cutting room. We’re delivering solutions proven in practice characterized by innovation, long-time availability of technical service and economy in usage. Offer of consumables for CAD/CAM systems equipment. We’re offering inks, cartridges and knives for cutting plotters. We also supply a wide range of papers, cartons for printing of patterns and cutting markers. Available are also consumables for automatic cutters: foil, knives, sharpening stones, etc. Fast deliveries, attractive prices and high quality of offered products. If you’re looking for consumables, please call us or write an e-mail. As the leading supplier and authorized distributor of CAD/CAM equipment, we provide full range of spare parts. Lots of them are always available on stock, but we can also import untypical parts on individual request. Fast deliveries, best prices and high quality of parts and eventual equivalent replacements. If you’re looking for a supplier of spare parts for CAD/CAM systems equipment, please contact our sales team and technical service. © 2000-2017 SEMACO Software & Cutting Solutions | All Rights Reserved. Copy or distribute content outside of this service is prohibited.